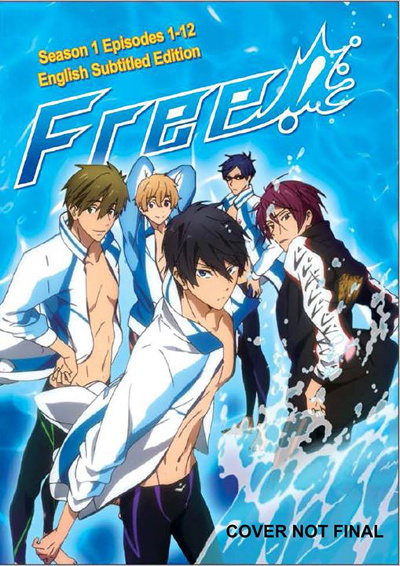 The popularity of high-profile sports anime has grown in recent years and generated more interest in the sports those series portray. 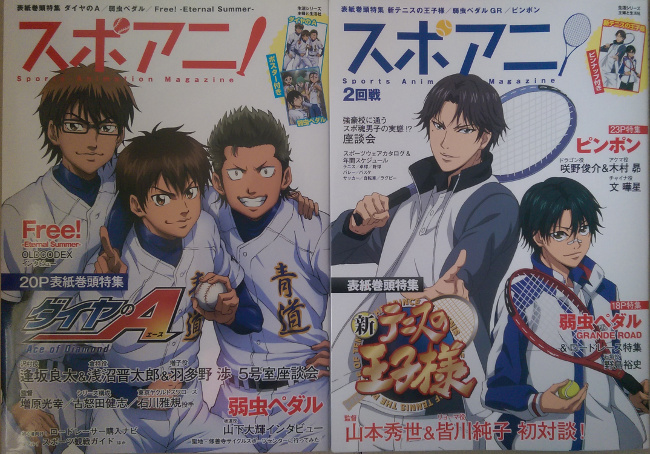 In an attempt to get in on this boom, Shufu to Seikatsusha has published two issues of Spo-Ani!, a “sports animation magazine”, so far in the past 6 months. I received my copies of issues one & two today from Amazon Japan and had some time to flip through them.